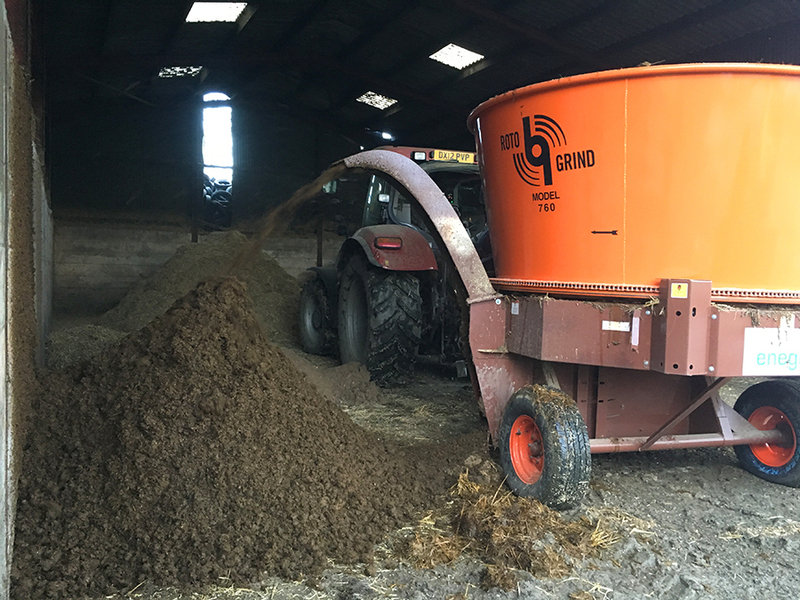 Muck/deep litter, hay, grass and straw increases biogas production. Pre-milling this material will enable biogas plants to produce more gas in less time. 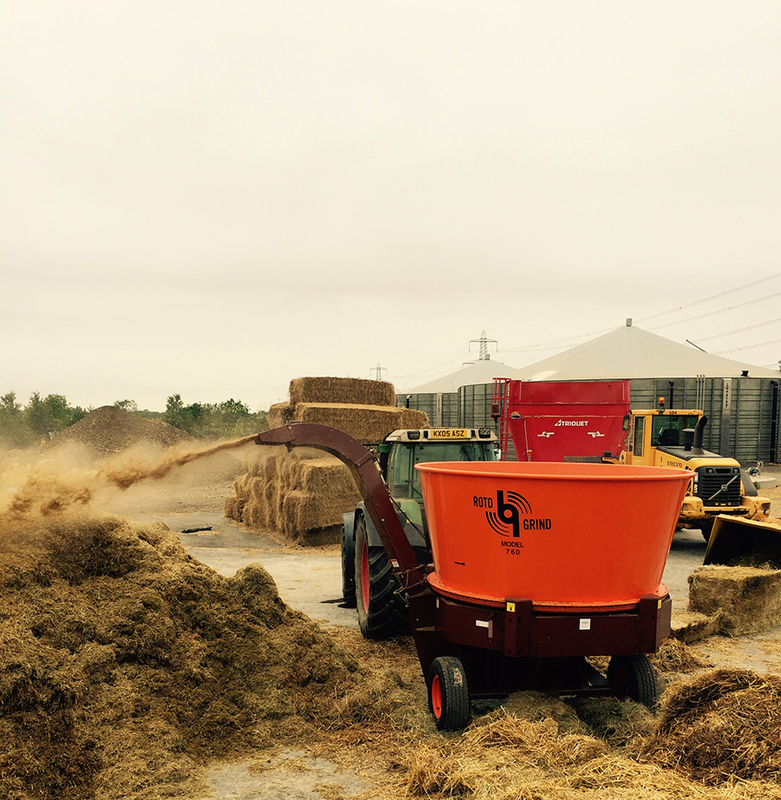 Mill hay, straw, grass, root crops, veg waste, manure. Increase gas production by 20-50%. No problem with stones/foreign objects – hammers simply break the body down. Inexpensive machine with very few wearing parts designed for the agricultural market. Can also process roots, waste feed, pulses, cereal etc. Proven on Biogas plants across the UK and Worldwide.